If all you have to consider is the information you’re given in a cold call from a direct hire recruiting agency, then how do you know what you should really be paying for an agency’s services? Your agency fees should be based on the value of the direct hire recruiting agency to your organization, the level of alignment an agency has with your overall talent acquisition goals, and the market rate for recruiting agency fees. 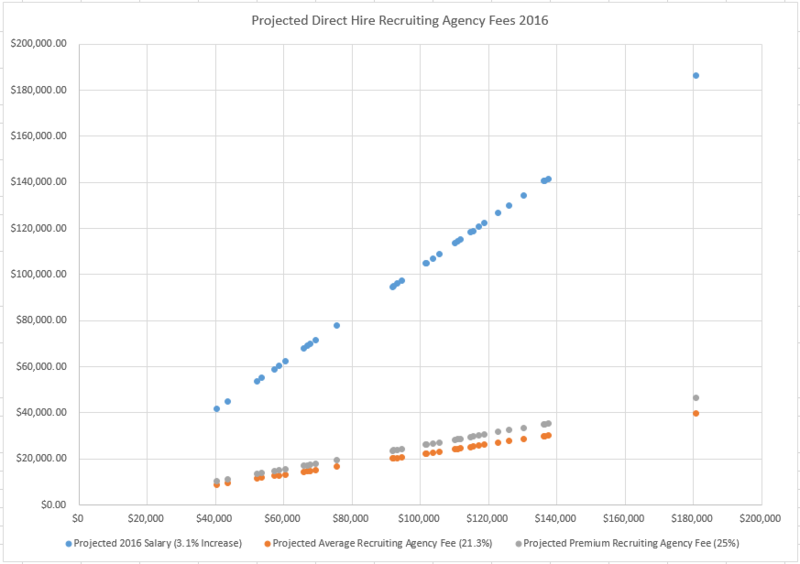 Recent data shows the overall market rate for direct hire recruiting agency fees flattening at 21.3 percent. No matter what the average, your organization is unique. How do you factor this market rate into your overall recruiting agency strategy? The market rate can help you predict the fees you’ll be paying for open roles as a dollar amount in the coming year. Below, we’ll explore direct hire recruiting agency fees by industry for managerial roles and how you can leverage this information to best support your upcoming 2016 hiring initiatives. 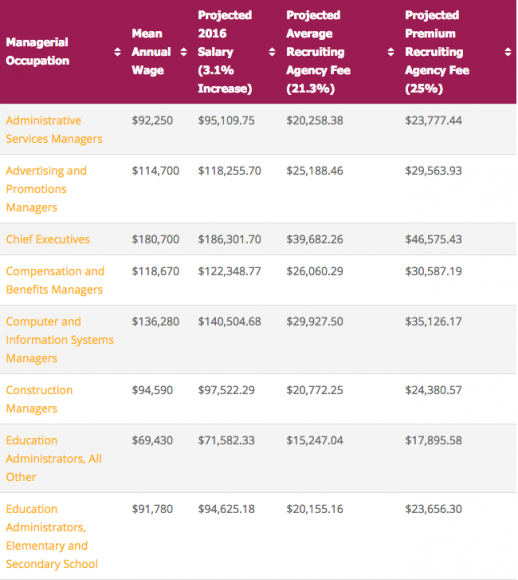 Even though salaries are increasing, agency fees as a percentage are not. Recent data from our marketplace shows that the average fee (21.3 percent) is not going to increase for a while, making budget season for recruiting leaders a bit easier this year. In some cases, you need to fill highly critical positions fast. When this happens, recruiters often lean on direct hire recruiting agencies for extra bandwidth and expertise during the search – and they pay these agencies a premium fee to do so. Before you pay these agencies a premium fee (25 percent or higher), be sure that the agency you’ve selected supports your talent acquisition goals. 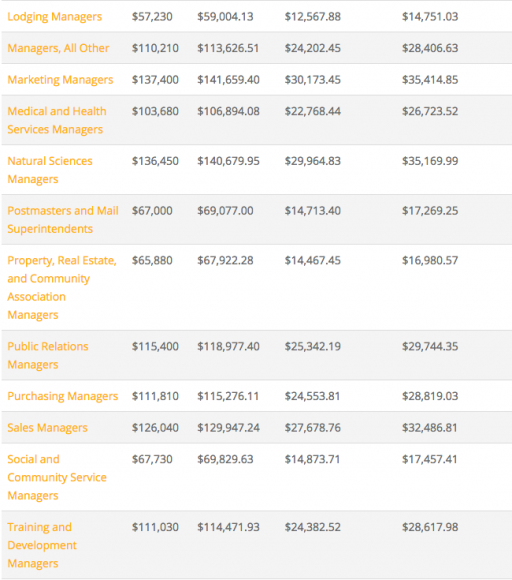 A huge part of planning for your direct hire agency fees in 2016 will be gathering compensation projections for open positions you know you’ll be filling. “U.S. employees can expect an average base salary increase of 3.1 percent in 2016, up only slightly, if at all, from the raises they received this year, according to a WorldatWork survey of its members. This discrepancy could exist for many different reasons. It’s possible that talent acquisition leaders aren’t planning on filling as many positions this year, or perhaps they’re not budgeting correctly for what’s often the largest part of any recruiting budget – i.e., direct hire agency spend. 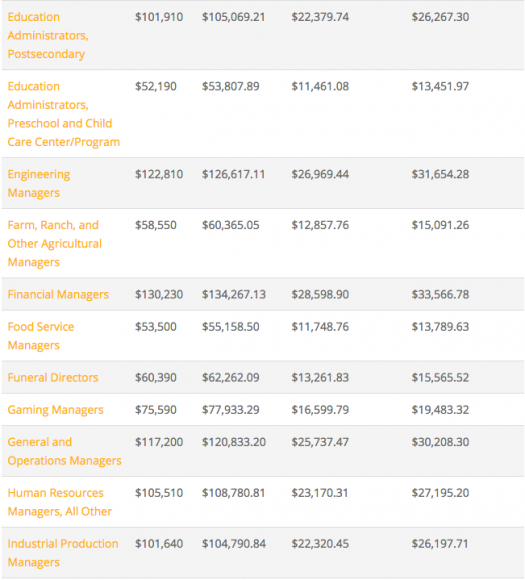 In order to help you budget this year, we’ve taken a look at average salary data for managerial positions – the positions you’re likely to send to search – from the Bureau of Labor Statistics (BLS). Based on the reported mean salary from the BLS, we’ve calculated a 2016 salary based on the projected increase (3.1 percent). Then, we calculated the 2016 fee as a dollar amount based on the projected average fee as a percentage (21.3 percent). Finally, we calculated the lowest premium fee as a percentage based the industry standard (25 percent). Use the chart above to help estimate the resources you’ll need in order to lean on direct hire recruiting agencies for highly critical positions in the upcoming year. This year, you’ll only have to plan for the salary increase. You can say goodbye to the rising agency fee as a percentage next year. Benchmarking your direct hire recruiting agencies’ values, fees, and qualities against your overall talent acquisition goals can be difficult without the big picture – i.e., how your agencies are currently performing. 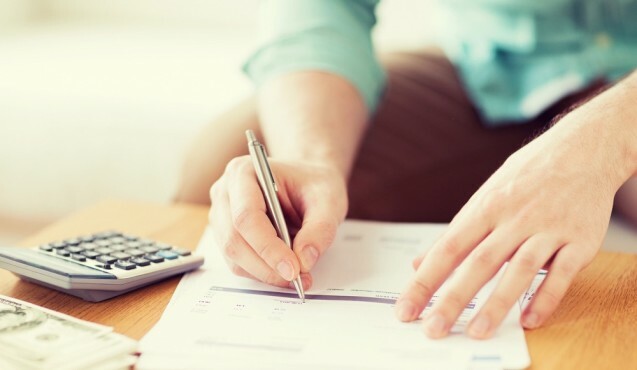 In order to understand the current use of your direct hire recruiting agencies, learn what you should be looking at to make sense of your spend in 2015, and budget for 2016, you can check out our Recruiting Leader’s Guide to Direct Hire Agency Planning.